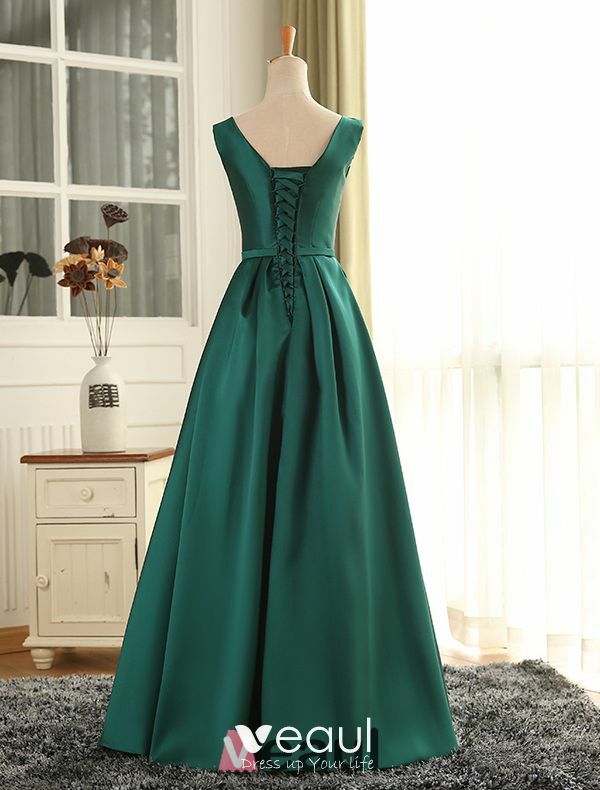 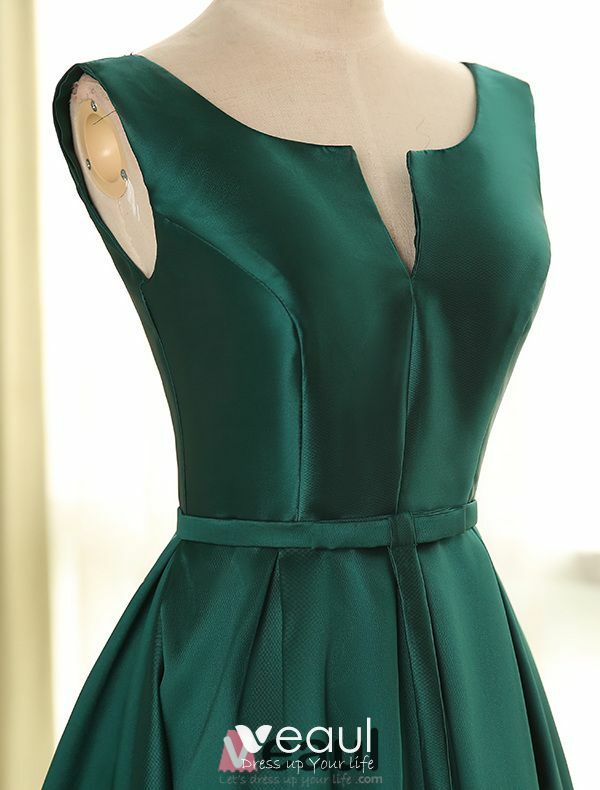 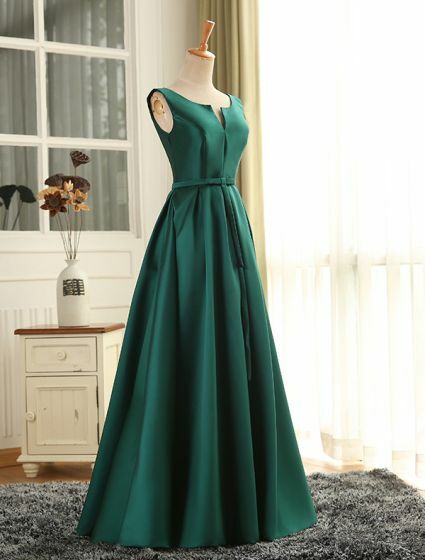 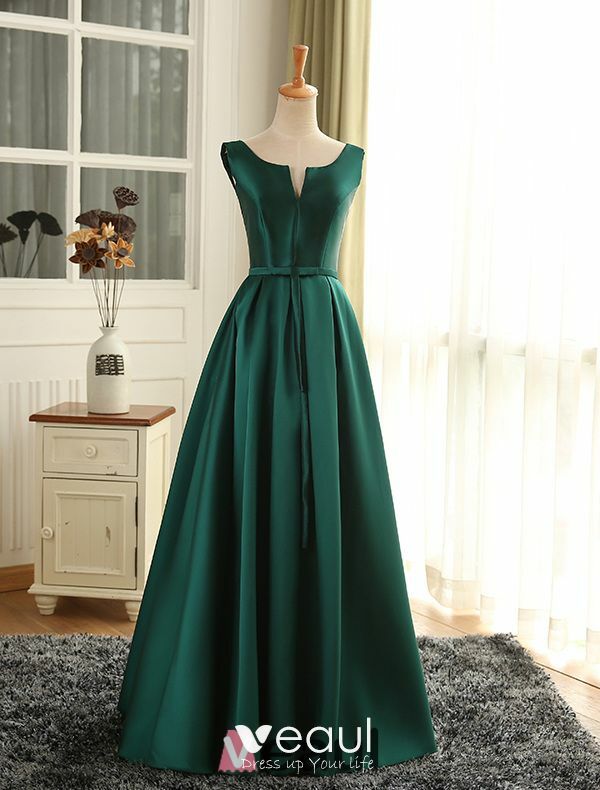 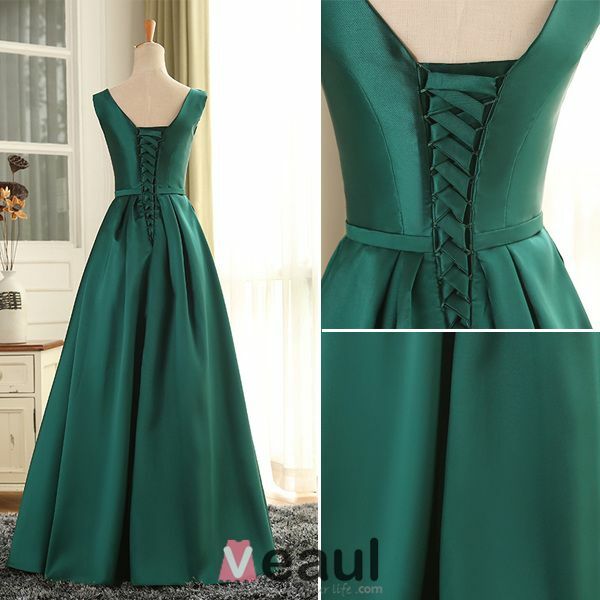 Lovely dress, high quality finish to the stitching. Time taken to make and deliver was excellent. I can't fault the service!